BMW, Toyota, and Subaru – One Too Many? 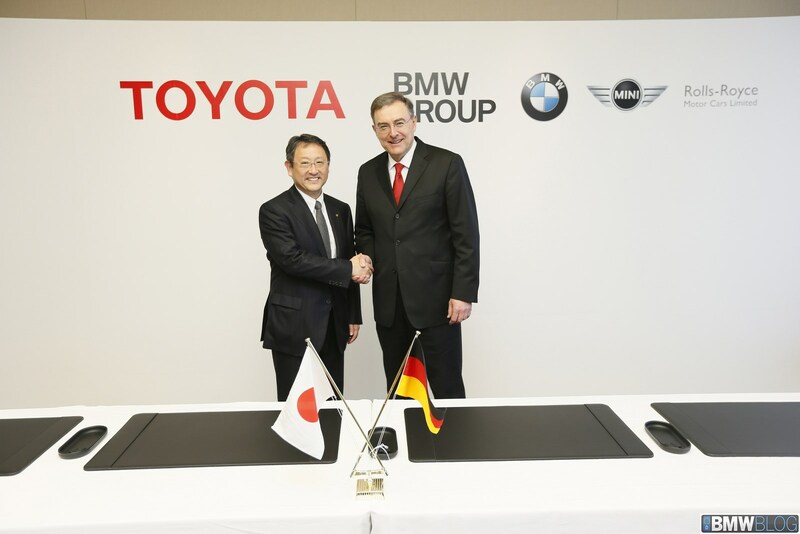 There has been talk on the intertubes that BMW’s involvement on a joint sports car with Toyota will sink the Toyota/Subaru alliance. And, on the surface, it would seem that if BMW and Toyota end up collaborating on a small sports car and a pricier up-scale sports car car, there would be little room for the FT-86 jointly developed by Toyota and Subaru. But that ignores the fact that Toyota has an equity stake in Fuji Heavy Industries, the parent of Subaru. The Toyobaru twins have sparked a mini-renaissance in smart handling, affordable, rear wheel drives sport coupes. There is the odd chance that there will still be room for the FT-86 twins, and even some variants, at the budget end. That would allow Toyota to expand the range of its sporting cars with the FR-S/GT 86 anchoring the bottom end and the two new vehicles coming in with above it. Toyota showed off a crankless piston engine recently as a means of generating electricity to extend the range of an electric car. The wonderful bit of this is that eliminates the rotating parts (crankshaft, camshaft) and connecting rods, wrist pins, and a bunch of other heavy bits. It is unusual in that the piston’s movement is used to generate electricity, the analogy would be the reverse of a loud speaker’s voice-coil, rather than through an external generator. It doesn’t have a flywheel or starter, nor would it have an engine powered oil or water pump. Instead it would rely on electric water and oil pumps, solenoid valve operation and a reverse electrical input on the cylinders to initiate combustion. What it means is that the engine will be close to 45% efficient instead of the usual 25% efficiency of a normal internal combustion engine. Quite a technical marvel. San Luis Potosi now has another automotive manufacturer, BMW. The Munich-based automaker announced that it would spend a billion US dollars to build a facility that will be capable of producing up to 150,000 vehicles. That is about a third the capacity of the Spartanburg facility but it is still a healthy sized plant and not just a reassembly point for CKD kits. The San Luis Potosi area already has the requisite Tier One suppliers in place and a suitably educated and available work force. This will be a good fit for BMW and a welcome partner for Mexico. The first model off the line will undoubtedly be a 3 series. That is how BMW dials in their manufacturing facilities – build what is known the best and build it to the expected standards, slowly at first, and branch out from there. But, I believe that they may build 3 series, the new FWD 1 series, and certain models of MINIs at that plant. I can see BMW using this facility to enhance the margins on the 320i/328i sold in the US, and base MINIs throughout the NAFTA region. At the moment 1 series are only sold in Mexico, not in the US or Canada. This will bring North American manufacturing capacity up to 600,000 units. BMW must feel good about the North American economy.